The SAS New Zealand User Group Conference, held this week in Wellington, was a great success. The conference theme – How to change perceptions with analytics – shifted the emphasis to the softer skills. 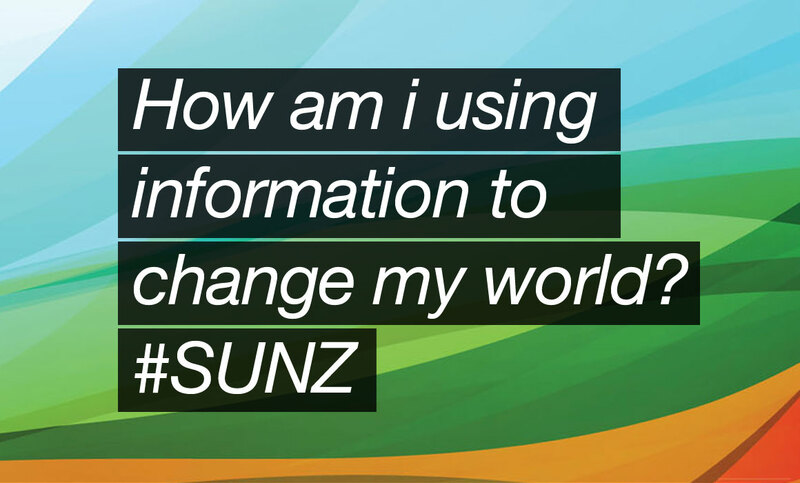 SUNZ 2016, which will take place 9 February in Wellington, will feature in-depth technical sessions and inspirational keynotes from today’s top analytical minds. 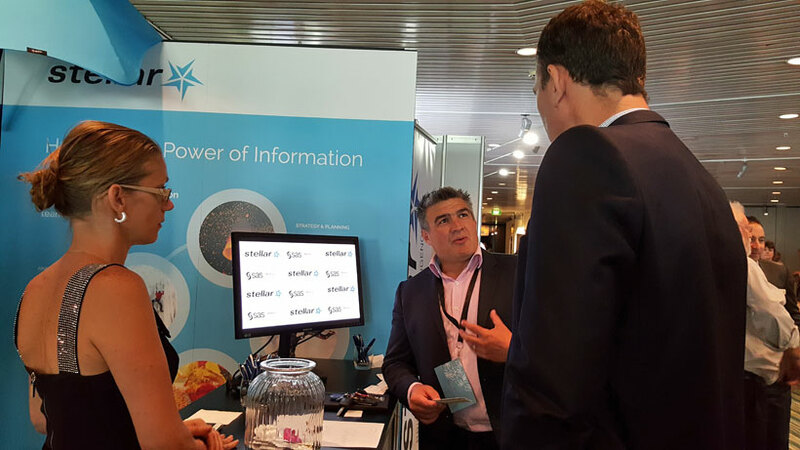 We’ve just returned from the 34th annual SAS Users New Zealand (SUNZ) conference in Wellington. Hope you enjoyed it as much as we did. 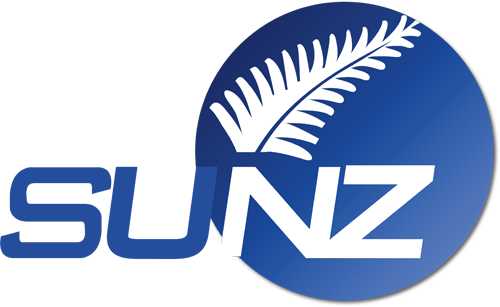 SUNZ 2015, which is being held on 17 February at Te Papa in Wellington, will be the biggest in the event’s 33 year history.